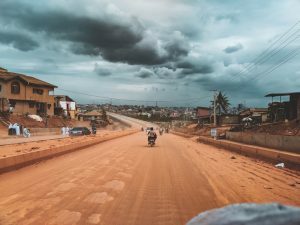 Nigeria (MNN) — Ongoing attacks in Northern Nigeria have put Nigerian Christians at risk, but Rob Myers of DOOR International says Deaf Christians are especially vulnerable. The two primary groups responsible for what many are calling “ethnic cleansing” and “genocide” are Boko Haram, known for kidnappings and attacks against Christians in Northern Nigeria, and the Fulani militant herdsmen. And Deaf communities feel it even harder than most. Many parents of Deaf individuals don’t have access to sign language training, making it a struggle for Deaf children to connect with even their own parents. “Deaf children end up very isolated, and that makes them vulnerable,” Myers says. “They can be vulnerable to being taken advantage of even within their own homes, so many of these militant groups will target Deaf people. Many Deaf individuals are used as fighters or even suicide bombers because they can’t fully understand what’s happening or why, thanks to a lack of appropriate training or education. So, how can the Church respond? Most of the violence is in Northern Nigeria, while the more democratic southern part of Nigeria sees more of a Christian influence. That means ongoing work DOOR is doing in the south has yet to be seriously endangered by the violence in the north. If the translation is complete, it could be a source resource for other translations in the area. In other words, the work in Southern Nigeria could be a launch point for further work around West Africa. 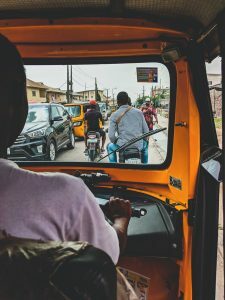 “We have four Deaf teams that are operating in evangelism and church-planting work in Nigeria, but their work to this point has mostly been in Southern Nigeria, and we’ve had requests from several Deaf Christians in the north that we come and provide that same training,” Myers says. So DOOR is moving north come August. 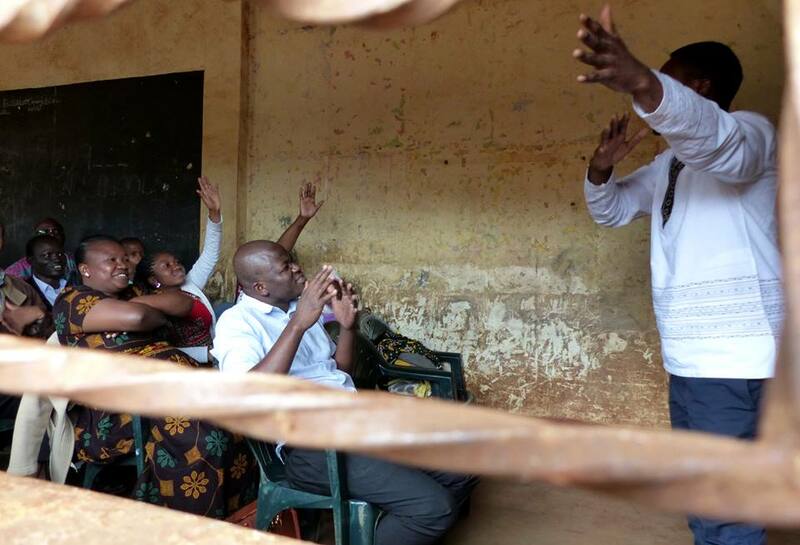 The training will help leaders in the north learn how to reach a community that’s hostile to the Gospel, supply them with tools in their heart language, and help Deaf leaders reach Deaf communities with the hope of God’s Word. The bottom line? The Gospel is about grace, and if DOOR can help spread that message, they will. Consider contacting your government representatives to ensure this situation is not looked at as “just a clash of communities but a terrorist organization coming in to promote ethnic cleansing among the Christians there.” You can also support DOOR’s work by clicking right here. Header photo courtesy of DOOR International. Pray for Nigeria's Church as the violence continues. Ask God for courage and safety for Christians in Nigeria. Thank Him for the boldness of DOOR International and their work in Nigeria.